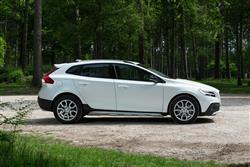 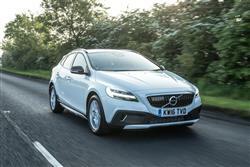 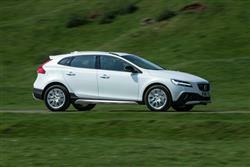 Volvo's handsome V40 is even better looking in revised Cross Country guise. 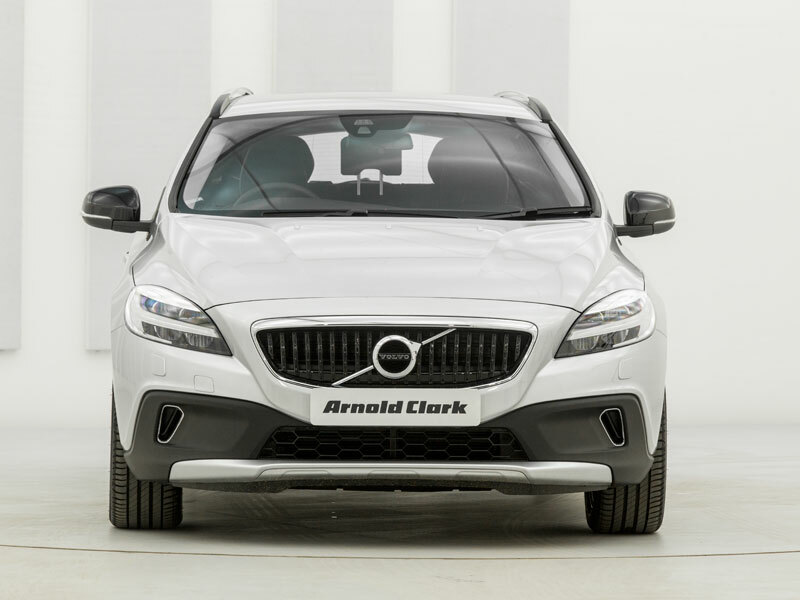 Just make sure you know what you're getting. Jonathan Crouch reports. 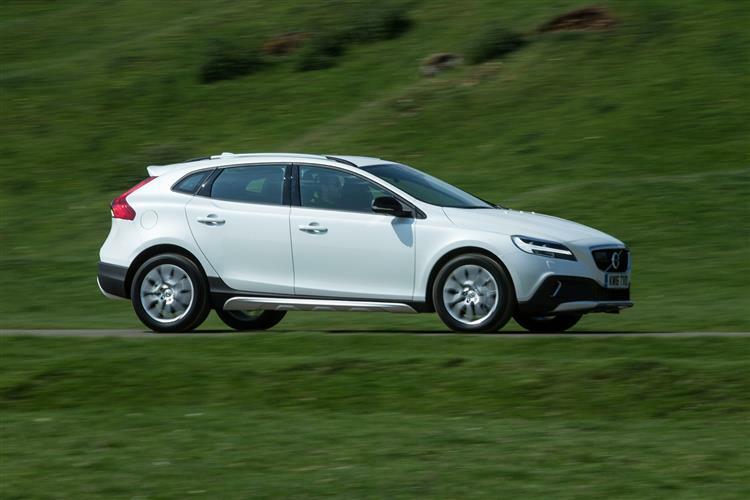 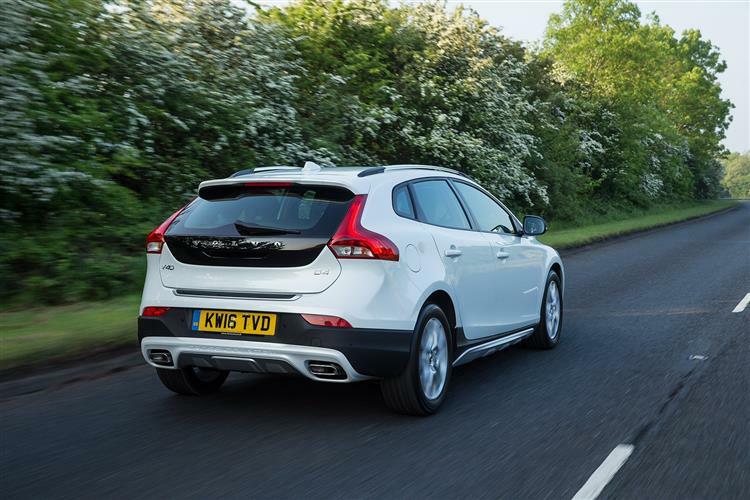 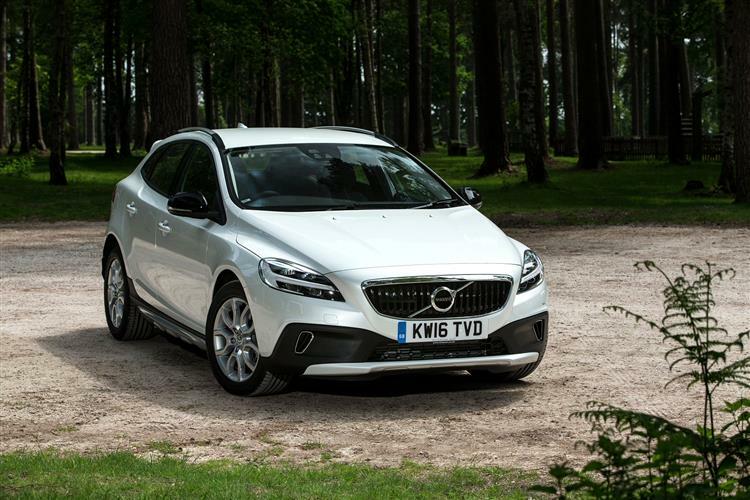 Volvo customers who might perhaps be a touch disappointed that the brand doesn't have a purpose-designed Qashqai-class compact Crossover model may well be satisfied by this V40 Cross Country. 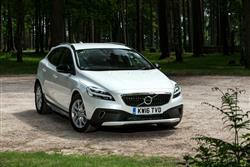 It looks the part and is classy enough to compete with the smarter German brands. 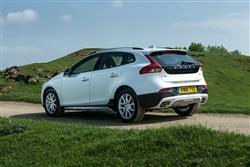 It's no off-roading tool of course, even if you do specify the 4WD version - but then no car in this class really is. Of more interest to most potential owners will be the class-leadingly efficient Drive-E petrol and diesel engines that can be specified beneath the bonnet. They characterise this car's more pragmatic approach to Crossover motoring. 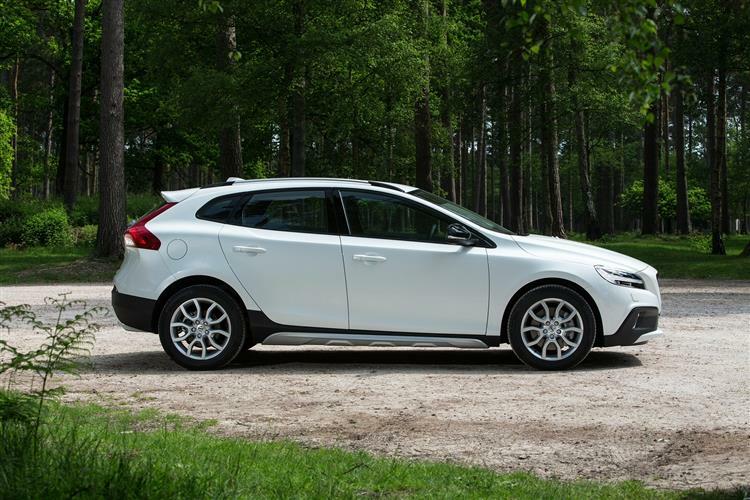 If that appeals to you, then you might well agree with Volvo that what we have here is a lifestyle-orientated family hatchback worth getting cross about.